Welcoming a new little one into the world is always cause for a celebration. Here are a few ideas of activities you could do at a baby shower that are not only fun, but functional. This is such a fun idea, however, not everyone is artistically inclined and can wield a bottle of puff paint into a wearable masterpiece. 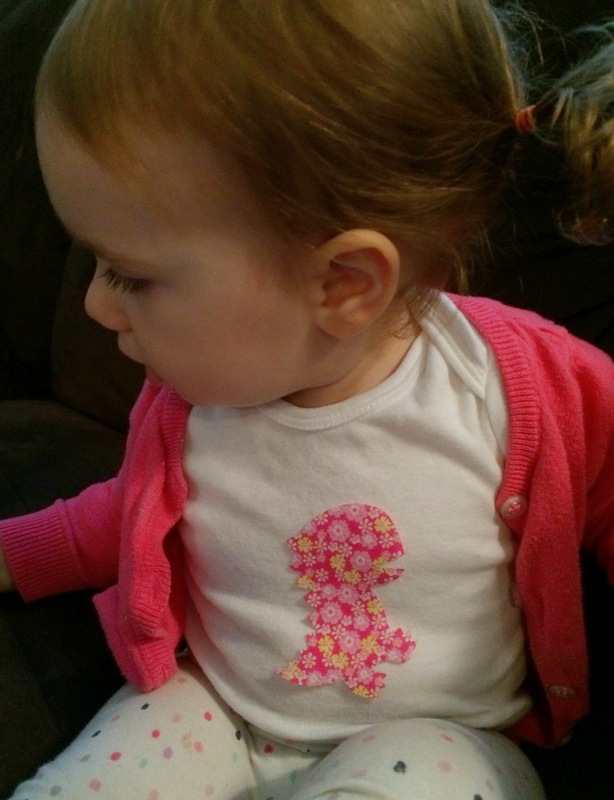 I happen to be that mom that feels guilt if I don’t use or dress my child in something someone gives me, with that said I personally had a hard time trying to make a lovely onesie for a petite that she could wear out in public when fabric markers and puff paint were my only option. I still love the idea of decorating onesies, just maybe a different version. 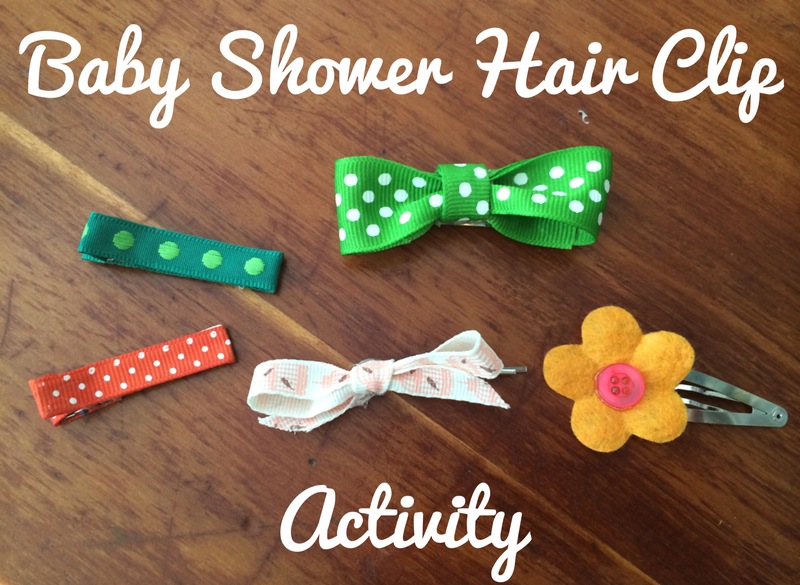 Another reason this is such a cute shower activity, is because it’s an incredibly cute decoration to hang on a string with small clothes pins holding up the onesies before they are decorated and after. You can choose just about any image that you would like to use and print it our and blow it up to the size you want. Then just have the images cut out and ready to go at the party, I would say one for each guest and maybe a few extra images. Here are some examples of images that might be helpful or fun. 1. 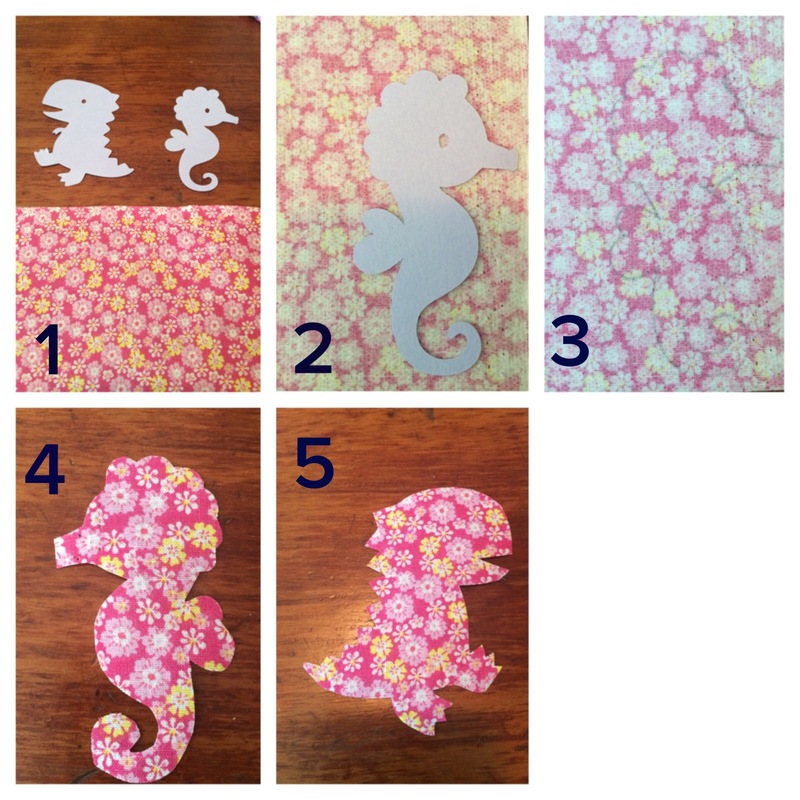 Print images on heavy cardstock and cut out. Ta-da, a lovely onesie for the petite. If you are thinking your guests, might prefer to just iron on pre-made cuteness, then you’re in luck, check here and here for already put together packages. A good friend and I made a huge box full of hair clips for a little petite a few years ago and in the process decided it was so much fun that we ended up making some for our petites too. 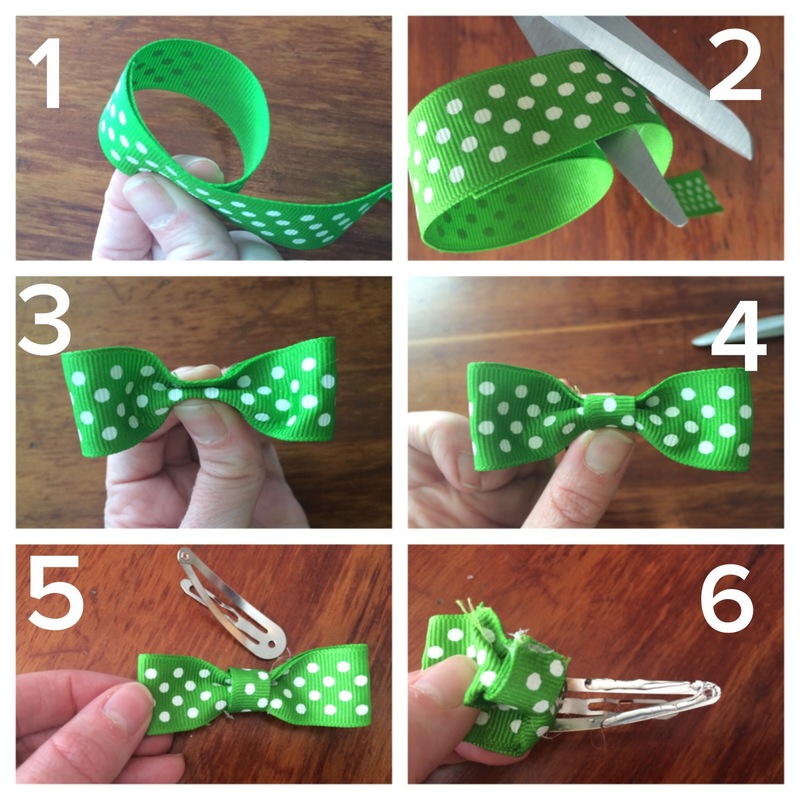 This is a quick and easy fun activity. 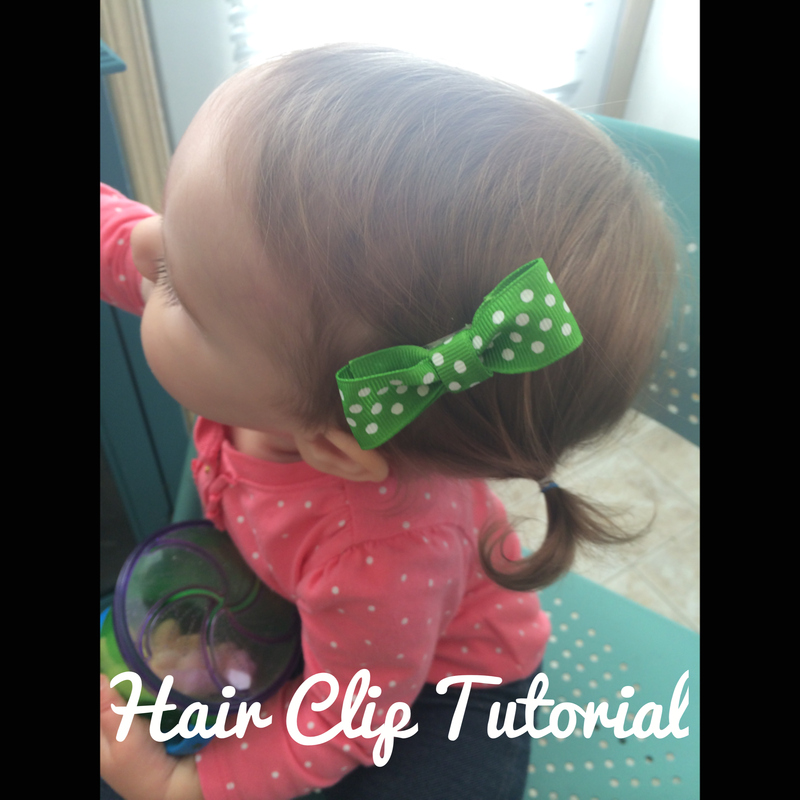 If you can cut and glue you’re on your way to cute hair clips. Pretty minimal if you ask me. What is so much fun is seeing all of the creations people can come up with, little bow and flowers, or just plain wrap around designs. The options are endless, you can make them as frilly or classic as you like. I like these two activities because the end products are cute and functional, but more so because everyone no matter their level craftiness will be able to participate in making the new petite something special.